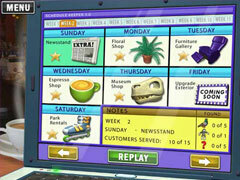 Turn your little shop into a huge success! 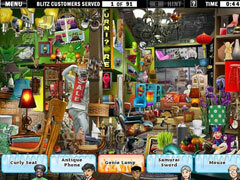 Turn your little shop into a big city success in this hidden object game from the creators of Little Shop of Treasures! 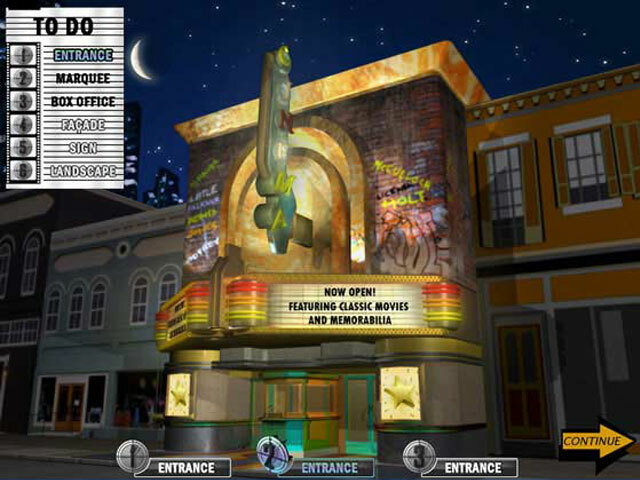 Earn enough big city experience to renovate a run-down theater by helping shoppers in a variety of all-new locations including an Espresso Shop, Newsstand, Spa, and more! 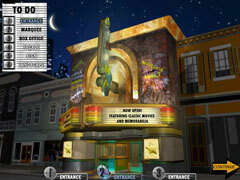 Each destination in Little Shop - City Lights is a vivid scene of cleverly hidden objects for you to find. Featuring two fun game modes, trophies for excellent play, an all-new Bonus Round, and loads of new surprises, Little Shop - City Lights is eye-popping fun for the entire family!